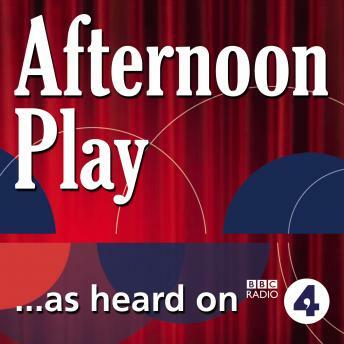 Resourceful mum Shanice is persuaded by her next-door neighbour, Evie, to take up the bizarre sport of jelly wrestling to make ends meet in this BBC Radio 4 'Afternon Play'. Becky, AKA 'Azaria The Amazon', shows Shanice the ropes, and she is soon wowing the rowdy stag night audiences with her slams and smackdowns. By night she's bikini clad 'Alice Malice', by day she's mum to gymnastics-mad Alex and a devoted daughter to her disabled, ex-army dad. When these two worlds threaten to collide, it reawakens a painful episode from Shanice's childhood which threatens to tear apart her cherished family life and leads to a show-down with the father she adores. 'Jelly Babes' was written by Judy Upton, and stars Sally Orrock as Shanice, Nadine Marshall as Becky and Jane Whittenshaw as Evie. Also featuring amongst the cast are David Seddon¸ Sam Dale and Ryan Watson. 'Jelly Babes' was originally broadcast on 13 April 2011.